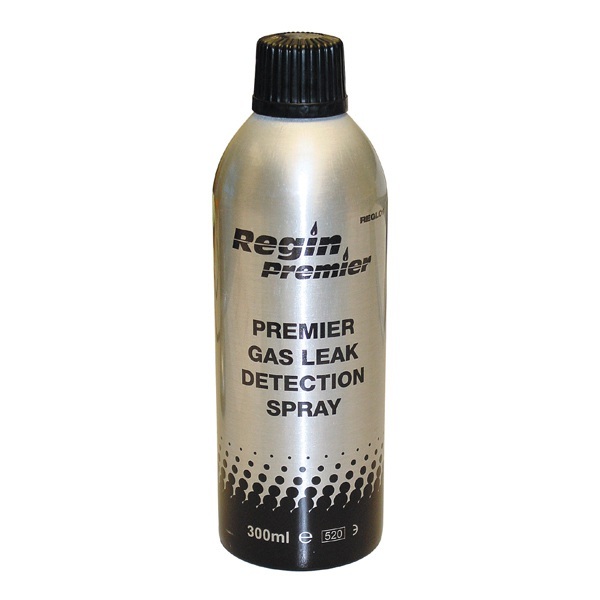 Safe detection of positive leaks. Compatible with most metals and plastics. Specially equipped with a 360° degree valve to enable use at all angles.